This Born To Kill round neck T-Shirt for men is 100% Certified Organic Cotton Jersey 155 g / 4.6 oz. 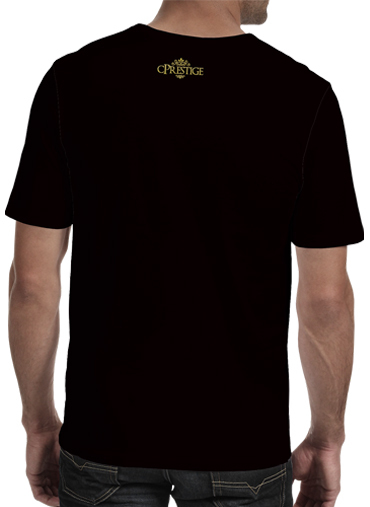 Discover on cPrestige an unique collection of T-shirt short sleeve round neck Born To Kill for mens. Our print T-shirt short sleeve round neck are easy to wear. 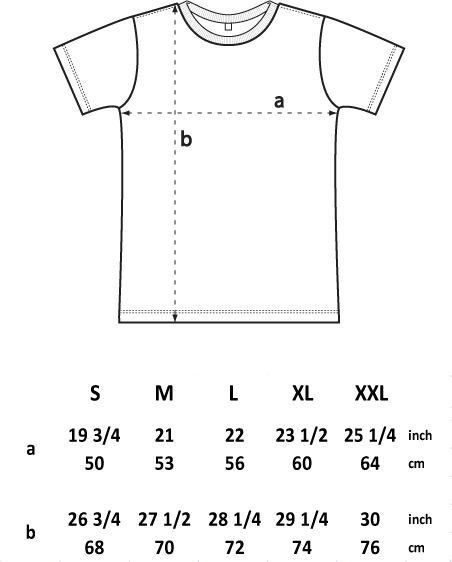 At school, college or university, but also for all daily trips, our T-shirt short sleeve round neck remain high more convenient and more comfortable. Whatever the season, wear Cprestige.